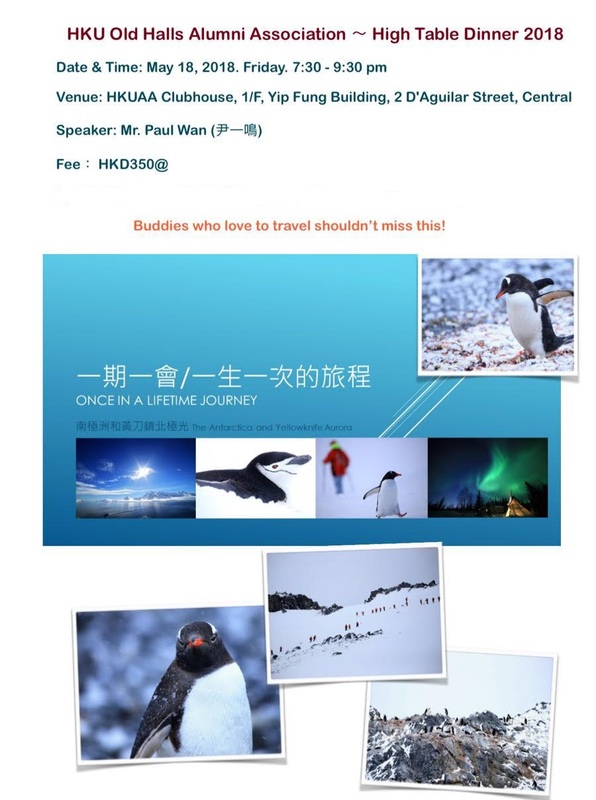 Venue: HKU Alumni Association, 1/F, Yip Fung Building, 2 D'Aguilar Street, Central, HK. 1. Please complete the form in below with payment and email to Ms. Natalie Wong at natalie.wong@hkuaa.hk ON or BEFORE 15th May, 2018. If you enroll together with your friend(s), please copy the form twice and complete it for your friend(s) as well. 4. A confirmation email will be sent in 2 to 3 days upon the receipt of your registration and payment.